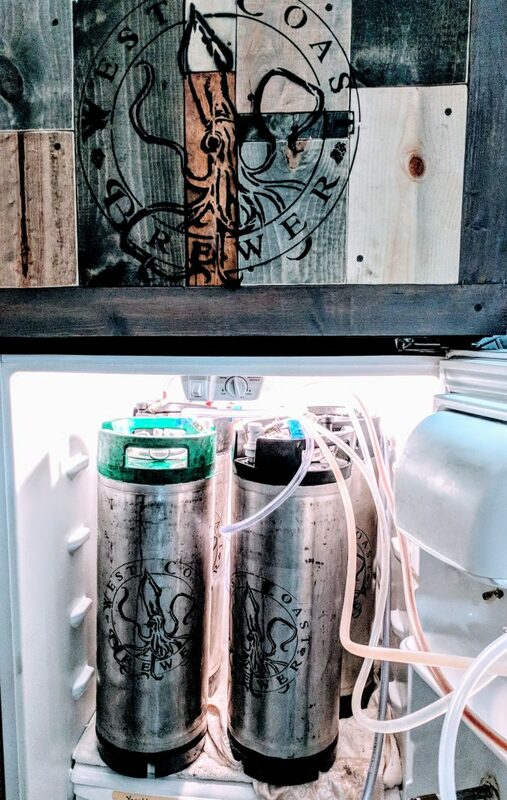 The Kegerator has been filled to capacity once again thanks to lots of holiday home brewing. 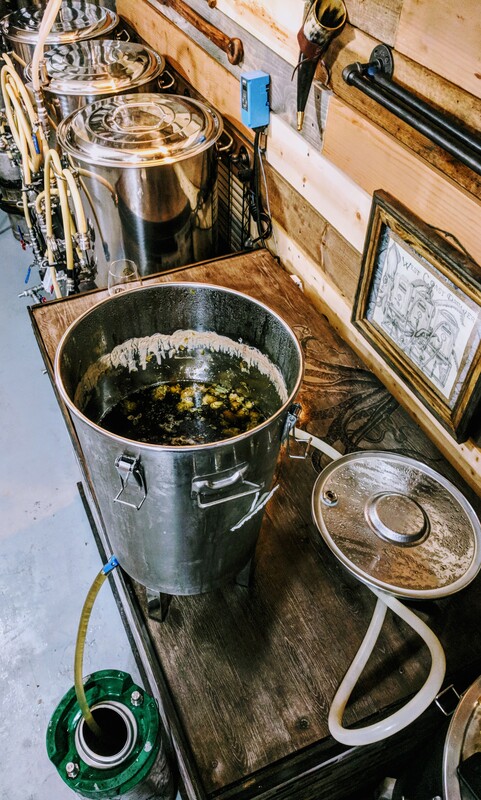 I am carbonating a hazy New England IPA and MoreBeer’s Hop Gatherer IPA. I plan on reviewing them in a week or two once they are fully carbonated and have some time to condition. 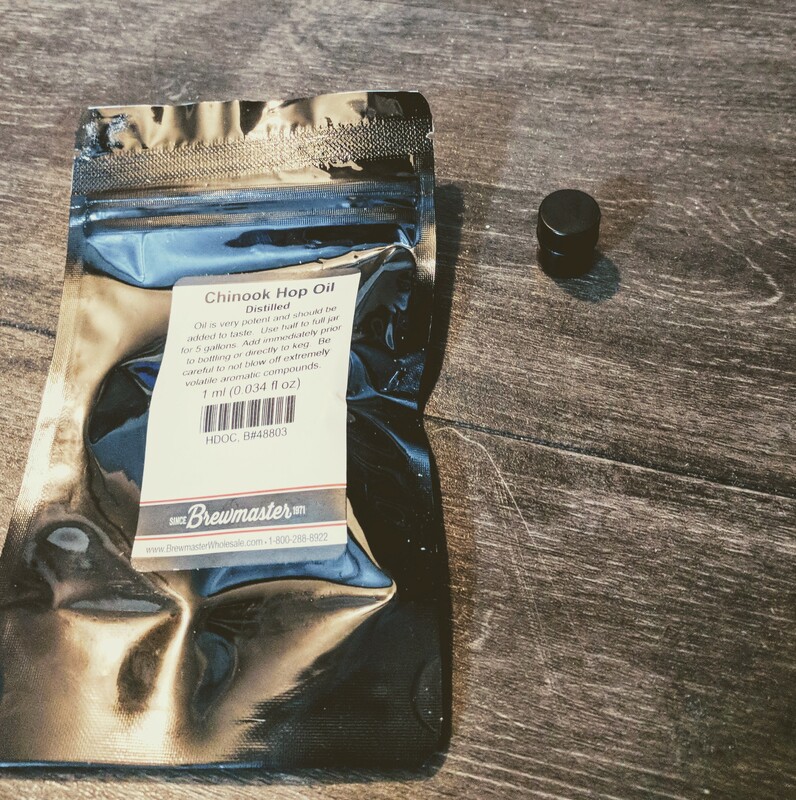 I dry hopped both of these batches, but what was unique about the Hop Gatherer IPA beer kit is that it came with something I had not previously used, Chinook distilled Hop oil. It comes in a tiny vial but smells incredibly potent! It is used as an alternative to dry hopping but I decided to use it in conjunction to help really develope the aroma in this West Coast IPA! As you can see from the photo above, the vial is tiny and only holds about 10 drops or so of the distilled Hop oil. I dumped it right in to the keg immediately prior to putting the hatch on the keg to carbonate. The oil smelled strong to say the least. I put the empty vial on a shelf and my garage still smells like hops, which makes me happy; talk about aromatherapy! Happy and Hoppy New Year! With the arrival of 2018, WestCoastBrewer.com is going to get a new look and feel! It will be a bit of a work in progress, fixing all of the broken links as the website transitions to its new format, so please hang in there with us. Ultimately it should be a big improvement to the old website! 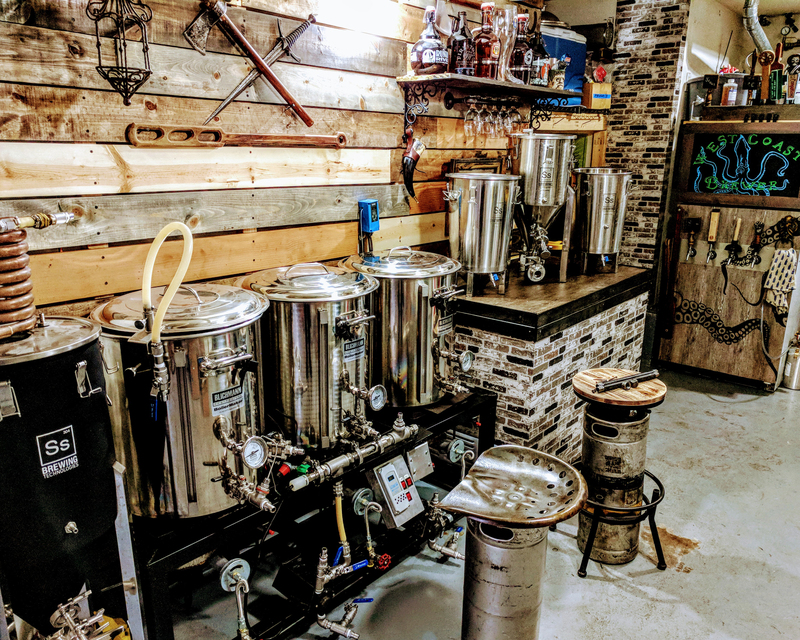 We hope that 2018 brings you only the best and plenty of good homebrew!